A beautiful 100 year old wisteria smothers the exterior walls with perfumed blooms and doors from the library lead into charming extensive gardens and woodland area, ideal for open-air events, high tea and croquet. Ceremony: A The ceremony can be held in wood panelled dining room or in the garden under the ancient timber-framed garden bower. We are offering a special introductory discounted price of £5470 for Inimate Weddings celebrated between January and March and £7370 between 23rd April and June. The Battel Hall wedding packages invite you to take over this beautiful manor house from Friday to Monday, to enjoy its welcoming reception rooms and five luxurious en-suite bedrooms, plus the Battel Oast annex, together hosting up to 14 overnight guests. Amazing Marquee Wedding package from £11,000 April to June 2019. Say “I do” at Battel Hall and enjoy exclusive use of its outside spaces and beautiful gardens. The bridal parties will enjoy staying in the luxury of the Hall over the weekend, whilst up to 100 guests are welcome to witness the marriage vows under an ancient bower; and celebrate afterwards in the elegant marquee on the terrace. Our Battel Hall wedding co-ordinators will arrange a bespoke package tailored to your wishes, whether it be an intimate ceremony or larger celebration with up to 100 guests and a marquee in the gardens. Your guests can enjoy a wonderful selection of accommodation provided within the grounds of Leeds Castle,ranging from state bedrooms to luxury glamping!. Choosing your wedding flowers is a big decision. 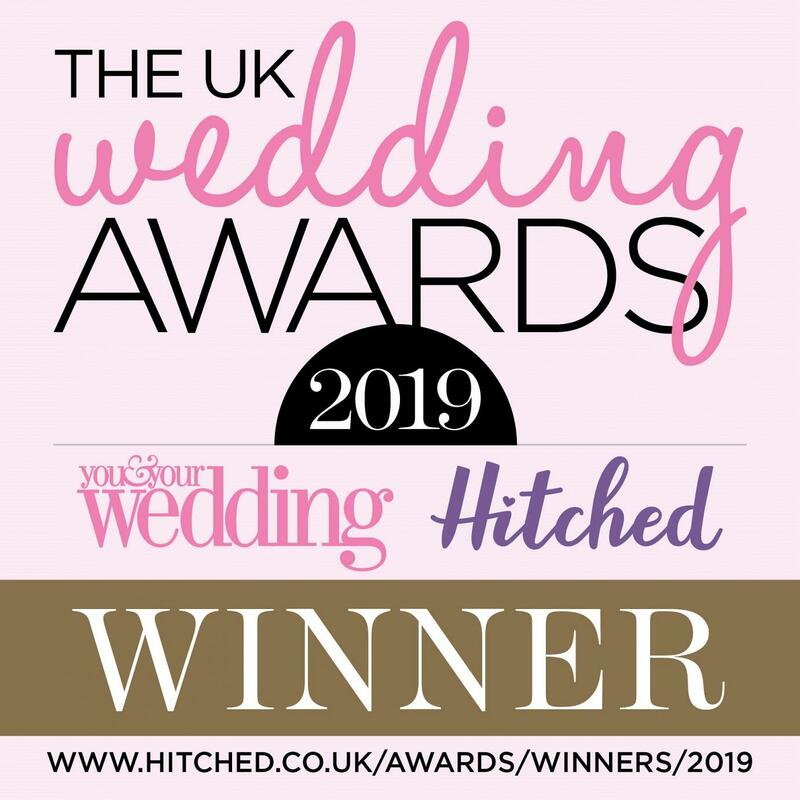 We are proud to be able to offer to our brides, the services of our highly qualified and RHS Award winning florist, Louise Roots. A truly unique experience for your wedding day. Our Falconry team with put an unforgettable display of ring delivery on your wedding day.